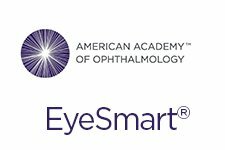 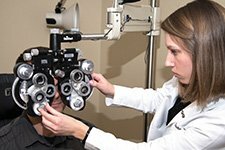 As the Chief of Ophthalmology at Troy Beaumont, Mark A. Rolain, M.D. 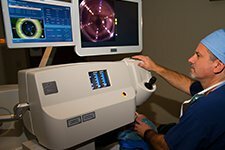 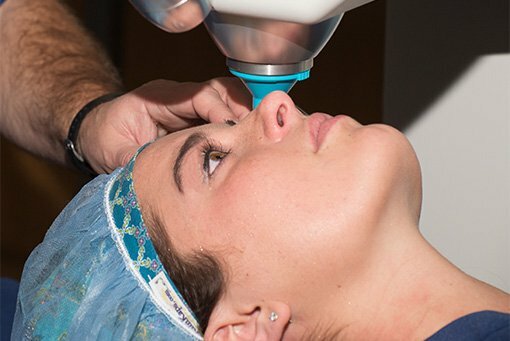 brings patients the latest advances in Laser Cataract Surgery. 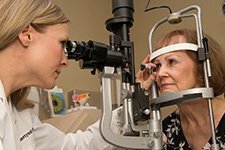 Our office provides comprehensive eye care for patients experiencing medical issues such as glaucoma, cataracts and diabetic eye disease. 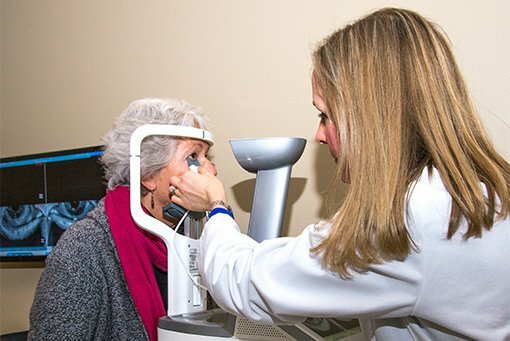 Agatha Y. Obertynski, M.D. 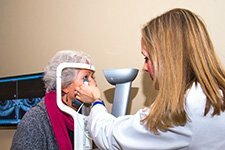 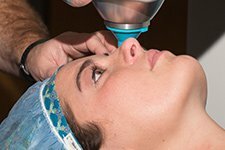 offers patients the latest treatments available for Dry Eye and Meibomian Gland Dysfunction (MGD). 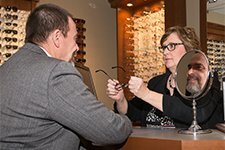 In addition to offering all types and brands of contact lenses from all the major contact lens companies, Kristin M. Bratek, O.D., is able to prescribe and fit a number of very special and unique contact lenses. 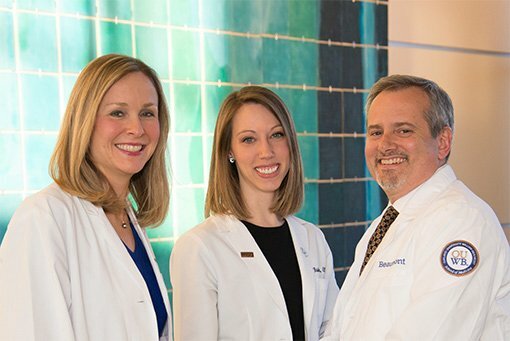 Mark A. Rolain, M.D. 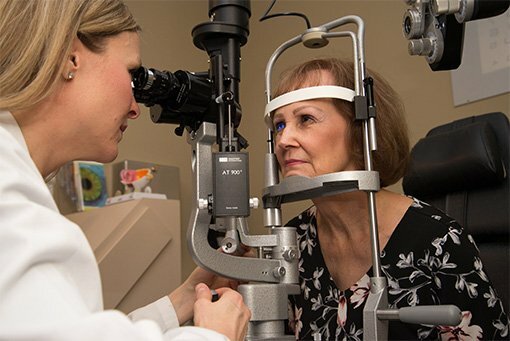 is a board certified ophthalmologist with extensive training and experience in LASIK, PRK and Refractive Lensectomy. 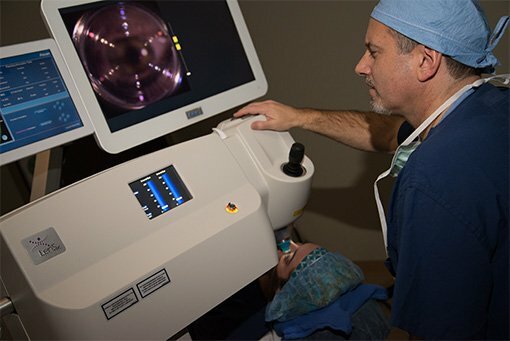 Dr. Rolain is Director of the Refractive Surgery Department within Beaumont Eye Institute and an award winning Clinical Instructor in the Beaumont Hospital Ophthalmology residency program.